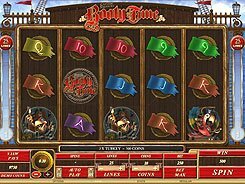 Booty Time is a pirate-themed video slot developed by Microgaming. 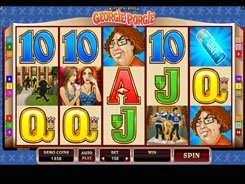 Having five reels and 21 paylines, the slot features wild symbols, scatters and a free spin game. 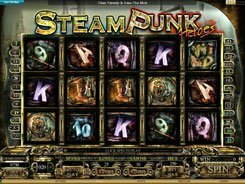 The symbols set includes high playing card symbols from 9 through Ace that pay out 5 to 250 coins, for three, four or five of a kind. Other icons depict a parrot wearing a black pirate hat, rum bottles, a parrot with a cannon, etc. The minimum wager is $0.01. 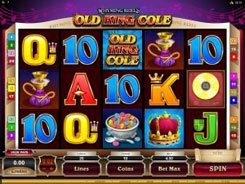 Setting a coin value from $0.01 to $0.1 and adjusting the number of coins per spin, you can place the maximum bet reaching $21. The Booty Time symbol serves as a wild substituting for other regular symbols. Watch out for the Treasure Chest icon, as these 3+ appeared on reels 1, 3 and 5 trigger the Booty Bonus feature. 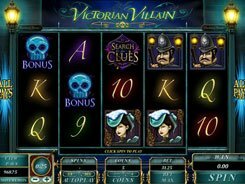 In the bonus feature, you will have to pick from several treasure chests, with free spins and multipliers hiding behind each. 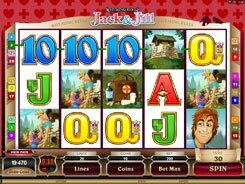 The free spins game is very lucrative as it can be retriggered if you again roll up three chests across the reels.